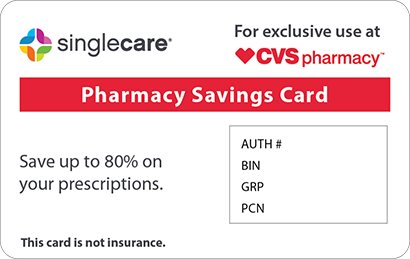 Save on Captopril at your pharmacy with the free discount below. Captopril is prescribed to treat high blood pressure. By lowering blood pressure, it reduces a patient’s risk of heart attacks, strokes, and kidney problems. It is also sometimes prescribed to improve survival after a heart attack or to treat congestive heart failure or kidney problems related to diabetes. It may be covered by your insurance, but if it is not, the captopril price will likely be around $60 for sixty 25mg tablets. 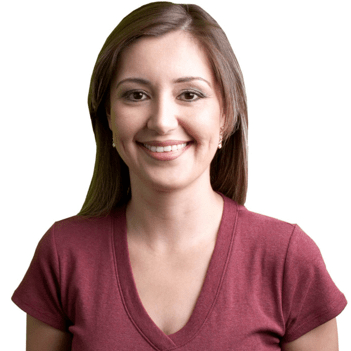 You can avoid paying the full captopril cost out of pocket when you get a free HelpRx coupon. 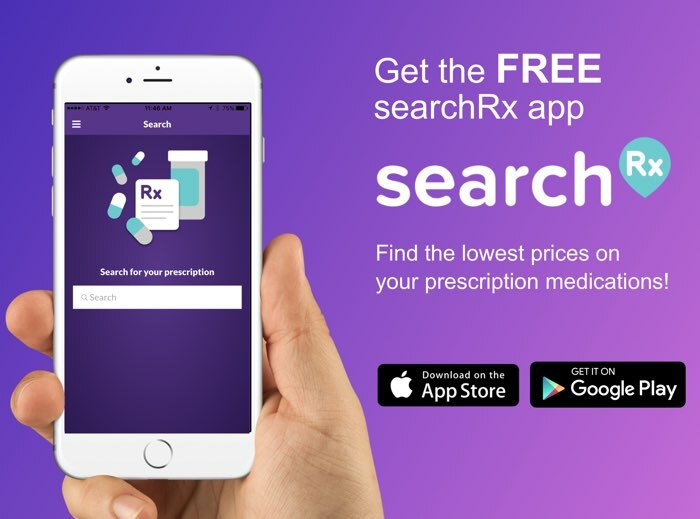 Click the ‘Get Free Coupon’ button to print or download our captopril discount coupon, which is good for up to 49% off every prescription fill. 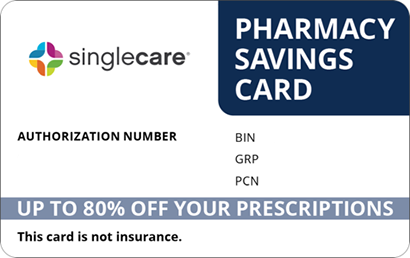 Most U.S. pharmacies accept our captopril coupons, and any cash-paying patient can use one. The generic drug captopril is in the ACE inhibitor class. ACE inhibitors work by slowing the action of a certain enzyme that causes blood vessels to narrow. As a result, blood vessels widen, which makes it easier for blood to flow throughout the body and leads to a reduction in blood pressure. Take captopril at least one hour before meals as many times per day as your doctor has told you to (usually two or three times). Drink plenty of water with each dose and throughout the day. The most commonly reported captopril side effects include coughing, dizziness, a feeling of warmth, tingling or burning in the hands or feet, changes in taste sensation, and mild skin itching. Contact your doctor immediately if you experience any uncommon but serious side effects, including severe lightheadedness, changes in amount or frequency of urination, sudden weight gain, shortness of breath, chest pain, changes in heart rate, muscle weakness, flu-like symptoms, fainting, or signs of liver problems. Take the missed dose as soon as you remember. 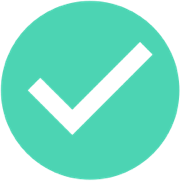 If it’s almost time for your next dose, skip the missed one and resume your normal dosing schedule. Keep captopril in a tightly sealed container at room temperature and away from moisture and light. Don’t store it in the bathroom or anywhere that children or pets could reach. Your medication may have a sulfur-like odor; this is normal. If you’re concerned that the composition of your medication has changed, or if you need instructions for disposing of unused tablets safely, contact your pharmacist. Overdosing on captopril may result in an increase in heart rate, severe dizziness, or fainting. If you or someone in your home has overdosed on this drug, get to the nearest emergency room as soon as possible. Avoid strenuous exercise during hot weather. If you are sweating excessively or experience persistent vomiting or diarrhea during treatment with captopril, alert your doctor. It is easy to become dehydrated while taking this medication, which can lead to a dangerous drop in blood pressure. Avoid drinking alcohol while taking this medication, as alcohol can exacerbate certain side effects and cause a drop in blood pressure. Don’t take salt or potassium substitutes unless your doctor has given you permission. Captopril is available as a generic and is also marketed under the brand name Capoten. There are no alternative brand names available currently. 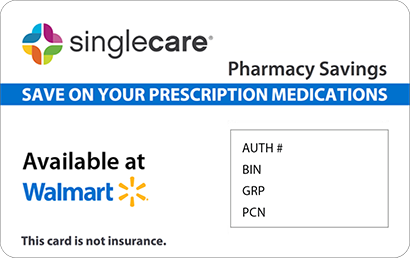 Although generic captopril is less expensive than Capoten, it can still be costly for cash-paying patients, so make sure to print or download a captopril coupon from HelpRx.